Sony Ericsson live is a Walkman smartphone providing great social music experience and has a curved design with glossy finish. 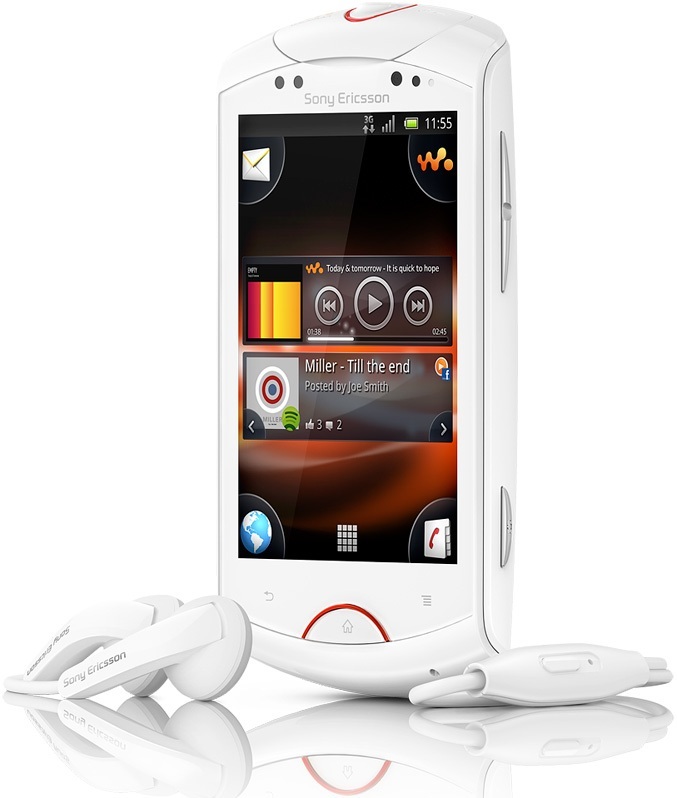 Sony Ericsson Live features 3.2-inch TFT touchscreen scratch resistant display with 480x320pixel HVGA resolution powered by 1GHz processor with 512MB RAM runs on Android 2.3 Gingerbread OS with with SE's four-corner UI and has on-board storage of 320MB with 2GB microSD card included. It sports 5-megapixel rear camera with autofocus, video recording and has a VGA front-facing camera. 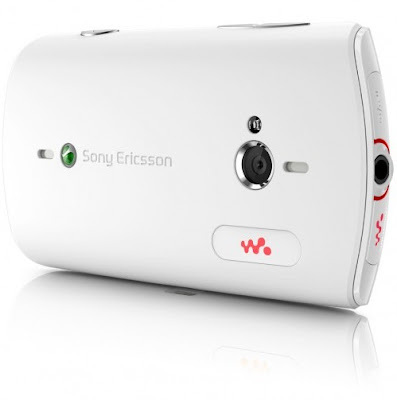 Musical options of the live includes a dedicated Walkman button, enhanced stereo speakers with xLOUD technology with the trademark Walkman music player and also provides access to Sony’s Qriocity music and video content services. It comes with a stereo headset also. Network and Expansion options includes HSDPA, GPS with A-GPS support, Wi-Fi with DLNA and hotspot, Bluetooth with A2DP, microSD card slot, 3.5mm jack, microUSB port. Other features included are TrackID and “Deep Facebook integration”. It comes in black and white. 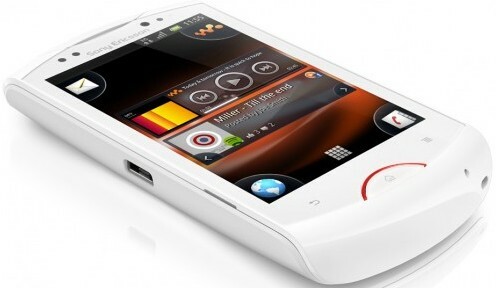 The SE Live comes with a dimension of 106.0 x 56.0 x 14.2mm, weighs 115gms and has a standard 1200 mAh battery. Sony Ericsson Live with Walkman will go on sale from Q4 2011. No pricing or exact launching date is not known currently. Tags:SE Live, Walkman smartphone, SE Walkman smartphone, Sony Ericsson Walkman smartphone, Live with Walkman, Live with Walkman Droid smartphone, Sony Ericsson Live, Sony Ericsson Live features, Sony Ericsson Live specifications, Sony Ericsson Live review, Sony Ericsson Live details, Sony Ericsson Live availability, Sony Ericsson Live specs, Sony Ericsson Live images, Sony Ericsson Live pics, Sony Ericsson Live pictures, Sony Ericsson Live imgs, smartphones, Android 2.3 Gingerbread OS smartphones, Sony Ericsson Live Network options, Sony Ericsson Live Expansion options, Sony Ericsson Live multimedia features, Sony Ericsson Live Sensor options, Sony Ericsson Live price.